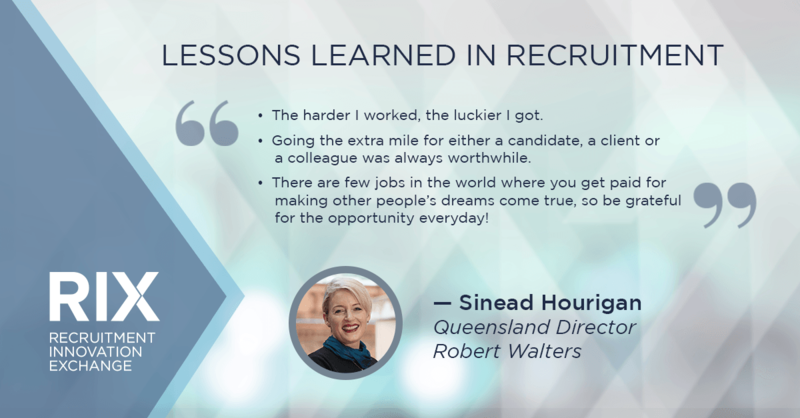 Sinead is the Queensland Director for Robert Walters and has been recruiting in the Brisbane market for more than 17 years. 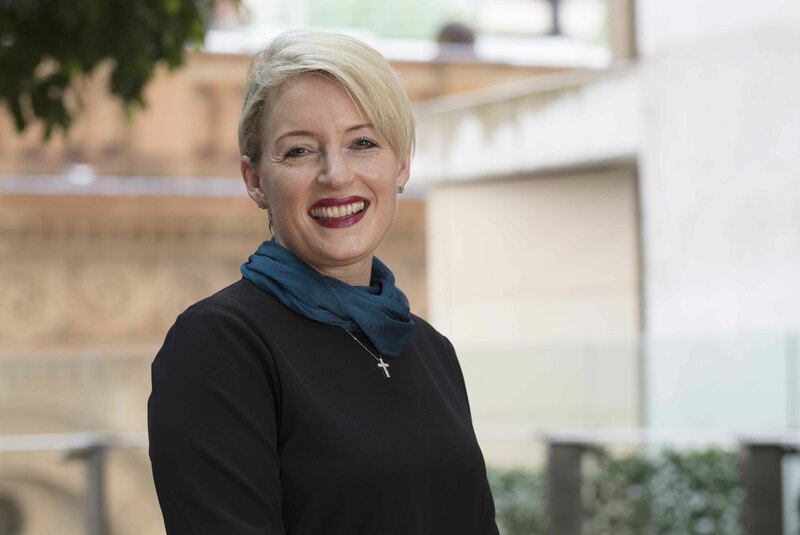 Sinead has an enviable network of senior clients in the Queensland market across both the public and private sector and is engaged by clients to provide innovative solutions to resourcing challenges in an ever-changing employment market. Sinead is also actively involved in the industry as a whole and in 2017, was elected President of the RCSA. 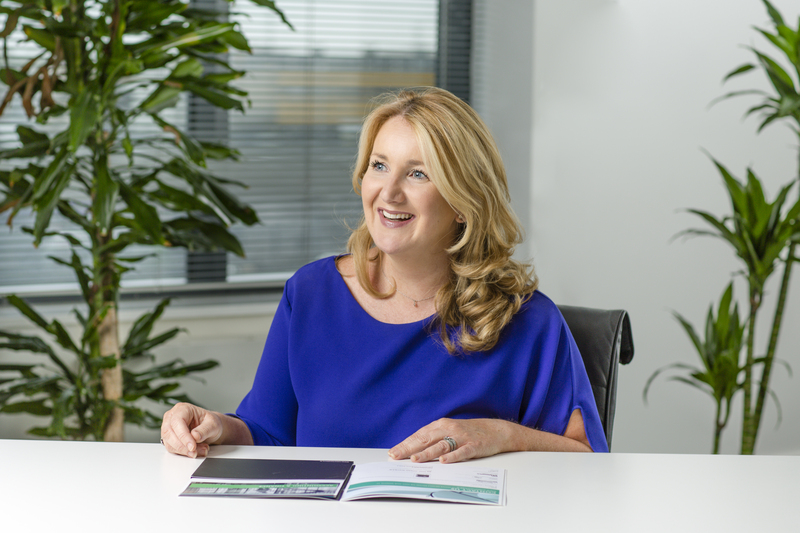 Sinead has the experience, energy, passion, and talent to help steer the recruitment industry on a course of continued success, and is committed to developing the next generation of recruitment leaders. Özlem Simsek: After studying economics, I did an MBA in Brussels. I worked in the financial department in the Belgium government. I was headhunted by an agency that specialises in financial recruitment and was there for two years. After that, I was approached by Robert Walters to launch a division in Belgium with one office and three people. We now have five offices in Belgium, with 80 dedicated and motivated people in this market. As of April 2018, I was asked to take over the Robert Walters Group in Belgium as well. From 2005 to now, I’ve grown up with the company – When I first started we didn’t have any database or candidates. We were specialised and we had to differentiate. The main thing that I think about that drove us then and still leads us now is the idea, “give me a chance, and I will make a difference.” We had so much passion that we worked to deliver successfully, even when asked to fill the hardest jobs, I never gave up. If you don’t like what you are doing and aren’t passionate, it’s hard to go forward. Louise Campbell: Born and bred in Dublin, I stayed to study business at Trinity College. I had no idea after graduating what I wanted to do, but being typically Irish, I decided to join a lot of my friends and travel the world before we settled down. We decided to go to Sydney, Australia, and within a week of landing, I became aware of recruitment agencies, which at the time were a new concept to me, as they certainly were not prolific in Dublin at the time. After interviewing at an agency they asked me to join and after three months they said they would sponsor me. I started my recruitment career at age 23 knowing nothing about the industry, but received some fantastic training and grew a very successful desk. After two and a half years, I was getting a bit homesick so I put my hand up to transfer to the London office. In London, I again set up a desk that was recruiting temporary and interim qualified accountants in media, tech and IT. Soon I was managing a variety of successful teams and the London market was exciting, buoyant and offered up many opportunities. 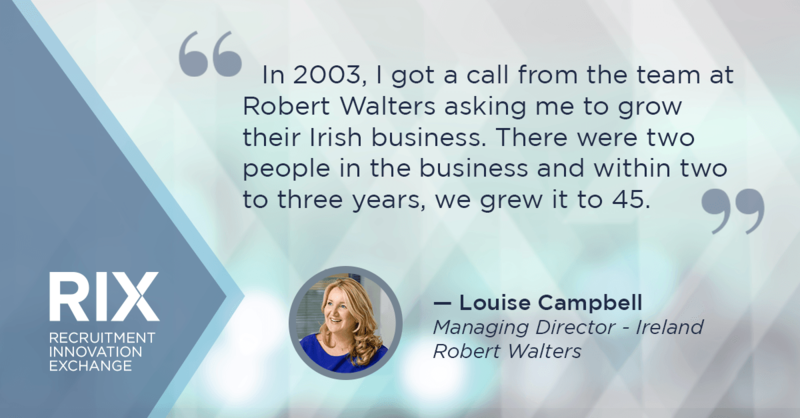 Then in 2003, I got a call from the team at Robert Walters asking me to grow their Irish business. There were two people in the business and within two to three years, we grew it to 45. The bubble burst again in 2007, but we were diversified enough to successfully weather the storm and continue to provide value to the market. It’s exciting to continue to serve our clients in diverse areas as the economy continues to evolve here in Ireland. Sinead Hourigan: In 1999, one of my closest friends and I made a decision to take a year off from our roles with the Irish Government to go and spend a year in Africa working with an NGO offering a range of support services to women in villages throughout Sierra Leone. Unfortunately, due to the turbulent political nature of the country, as it came closer to our travel date, it became apparent that it was unlikely that our visas would be granted and we decided we needed a backup plan! Australia soon became our alternative and we arrived in Sydney in September 1999. After spending a year in Sydney, my friend returned home (and eventually married my brother!) and I travelled north to Brisbane with my new partner (now husband) and we set up a life for ourselves there. This was where I started my career in recruitment, with a boutique local firm where I learned the ropes from two exceptional women. An opportunity presented itself to join Robert Walters in Brisbane in 2003 and I found my home in recruitment. Fifteen years later and I have watched the global business grow from strength to strength, and we continue to contribute to that growth from our small corner of Australia! Louise Campbell: I haven’t had the same day twice in 22 years. Whether it be winning business or finding out what people want and how to help them, there is so much about recruitment to love. I am fascinated by the increasing complexity candidate attraction presents. I’m also now in a position to grow other people’s careers. When you start it’s all about you and growing your own career, but now it’s about giving other people opportunities. We’ve had a lot of success with sending people overseas early in our Irish business. Irish people are cultural ninjas and they can fit into many environments, which is exciting to see as our team increases their skill sets in a global environment. It’s fun to look around the office and see people I hired as graduates that are now in senior-level roles. You’re never going to know it all in this industry as you’re dealing with people. But you have to learn every day and it never gets boring.